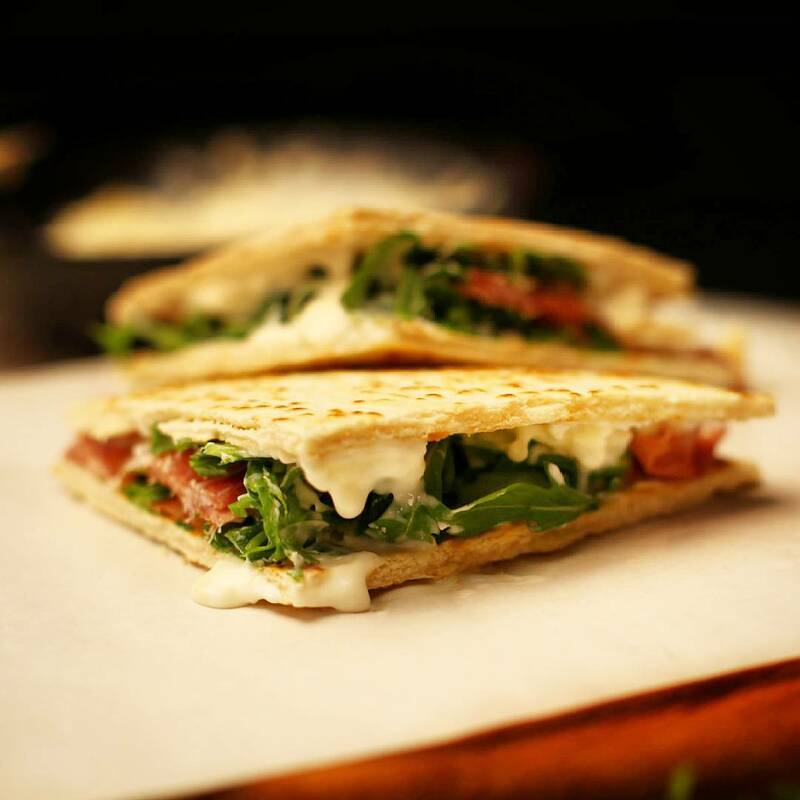 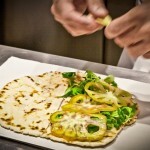 We produce pre-cooked or already cooked Piadinas handmade, one by one. 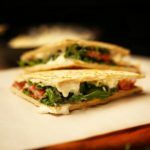 The cooling takes place naturally, at room temperature, so that the product does not undergo any alteration and maintains intact the organoleptic properties. 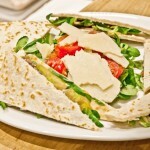 We are ready to prepare all the necessary quantities with a minimum notice of just 2 working days. 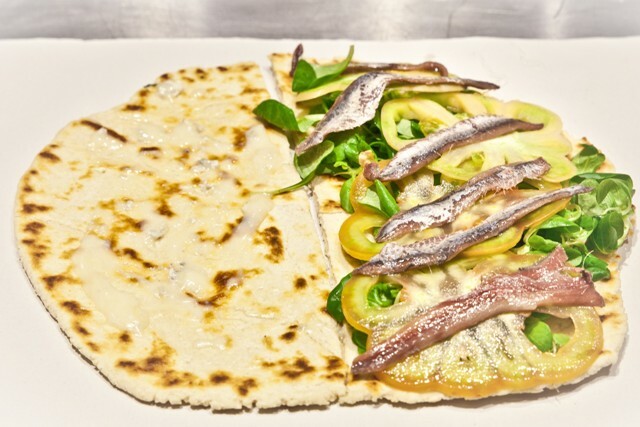 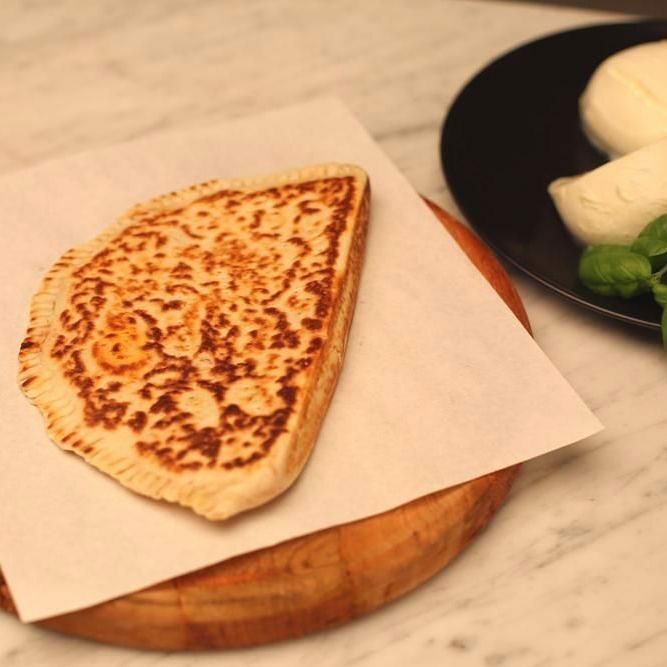 Piadina with lard reflects 100% of the local tradition. 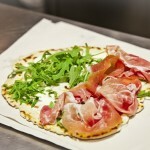 The addition of lard makes the dough particularly fragrant making it a crispy outside and soft inside. 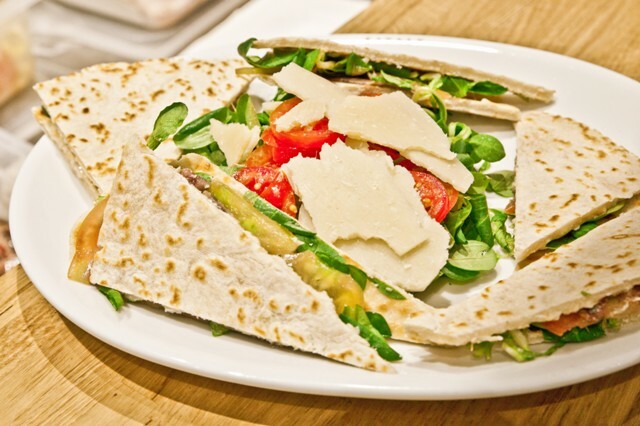 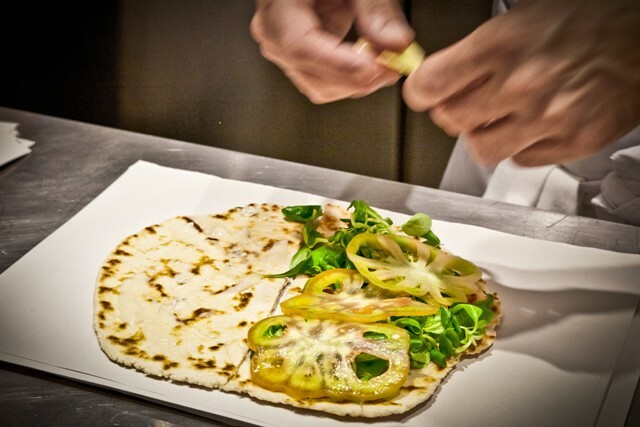 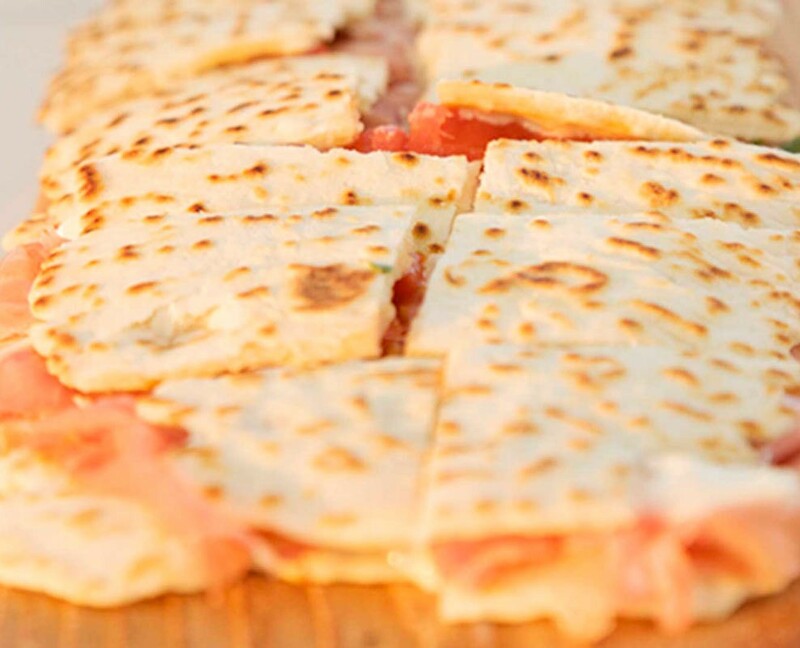 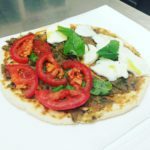 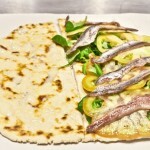 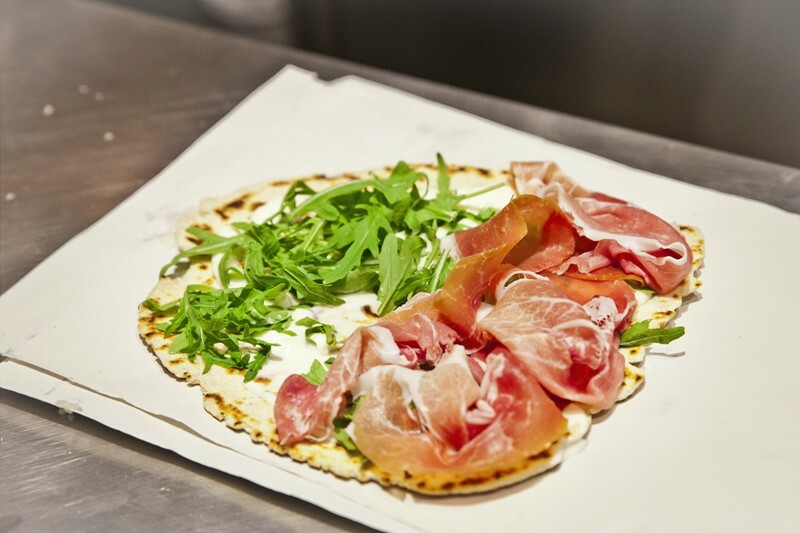 Adding olive oil EVO gives the piadina softness and lightness. The Piadina wrap, made with lard and olive oil EVO, is very thin and particularly suitable for the preparation of tasty rolls which can be filled as desired.